Boomer Newcomers is an opportunity for new HSV residents or Boomers Rock members to "plug in" to Boomers Rock, but in a smaller, get-to-know-you setting. 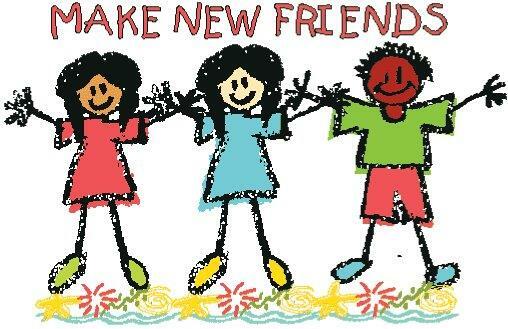 So if you've moved to HSV within the past year or so, and are looking to meet other new residents......even share new-resident experiences!.....make plans to join us! This dinner event is on the 3rd Wednesday of each month, and is limited to the first 16 attendees who sign up. We hope you enjoy yourself enough to want to become a Boomers Rock member. Click on Events, above, to sign up to join us! Come to as many as you would like, until you no longer feel "new!" If you want to join, remember to also update your Profile to indicate an interest in Boomer Newcomers! To update your Profile, click on your name (at the top of the page), then click on the EDIT PROFILE box. On the next page, scroll down to the Small Group Participation section, check Boomer Newcomers, then click SAVE .